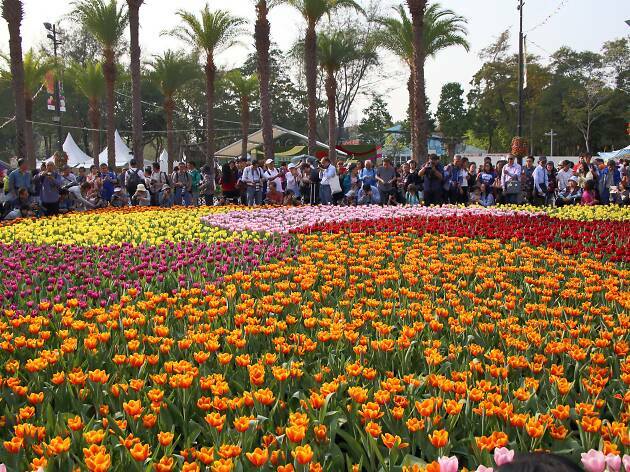 Hong Kong’s biggest flower show returns to Victoria Park. You know spring is officially here when the Hong Kong Flower Show is back. Organised by the Leisure and Cultural Services Department to promote horticulture and the awareness of greening, see hundreds of thousands of floral lovers from Hong Kong and all over the world converge to Victoria Park to admire all the flowers in full bloom. With this year’s theme centered around Chinese hibiscus, expect a wide palette of colours and flowers and have your cameras ready. Be on the lookout for a wide range of activities including music and cultural performances, floral art demonstrations, greening activities workshops and photo competitions.